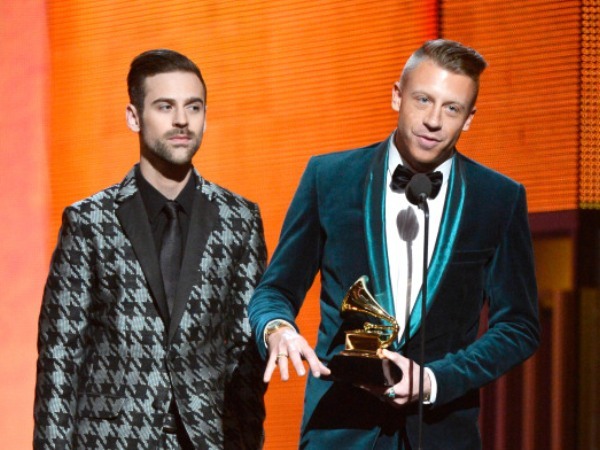 - Their first single, Thrift Shop, spent six weeks at No1 on the Billboard Hot 100 chart and their second single, Can’t Hold Us, looks like it’s heading for the same chart success! - The Seattle-based hip-hop duo began collaborating in 2008. “There’s an open door now more than ever to be making any type of beats that you want,” Ryan says.